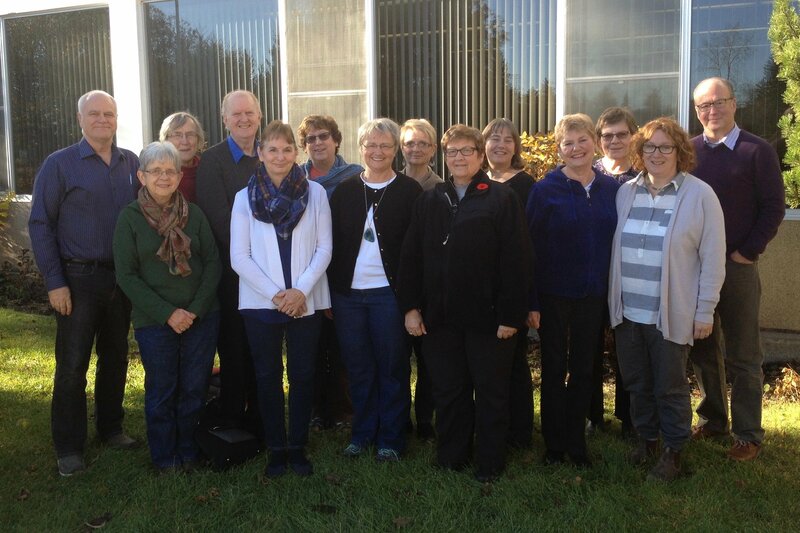 A United Fresh Start facilitator training event was held in Edmonton Nov 1 -4, 2016. Participants who successfully complete the training are now eligible to serve as United Fresh Start facilitators anywhere in the United Church. 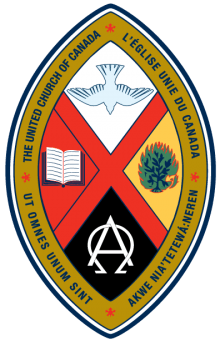 For more information about the United Fresh Start program in Alberta & Northwest Conference, contact Earl Reaburn, Conference Personnel Minister, at personnel@anwconf.com or call (780) 435.3995, ext. 227.